Since we are officially finishing up the kitchen in our 52 week home organization challenge this week, I figured it was a good time to start a challenge for you all about cleaning the kitchen! 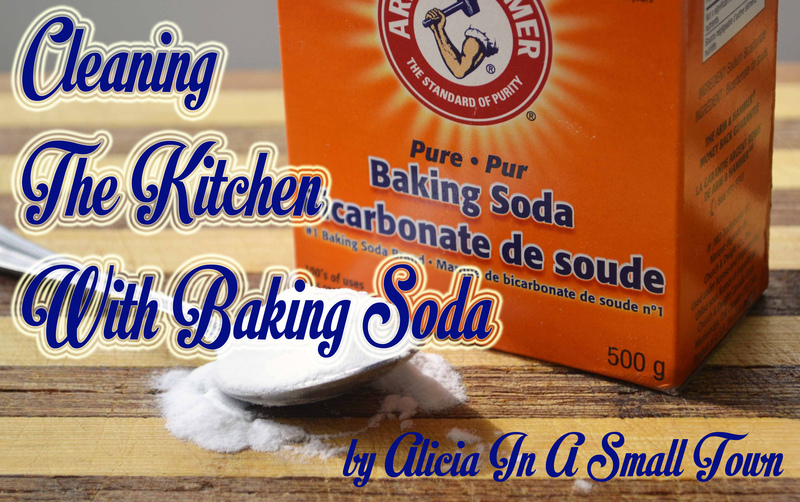 This week, we are cleaning the kitchen with baking soda, so please read on because it will definitely be interesting and worth a read! Hi there! I hope you all are doing well! We’re back this week with 5 more tips for going green! 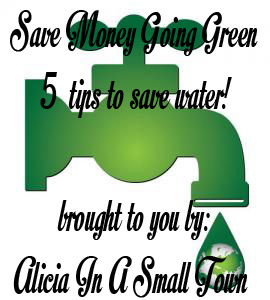 Save Money Going Green- Save Water! 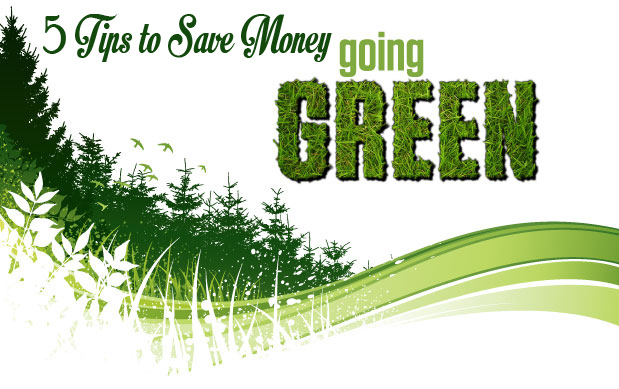 Keeping with the theme from last week, we are going to talk about 5 tips to save money going green. This week has a HUGE focus on saving water, which will save you lots of cash year round on your water bill. Last week we discussed what going green was and I gave you five challenges that would help you save money while going green. 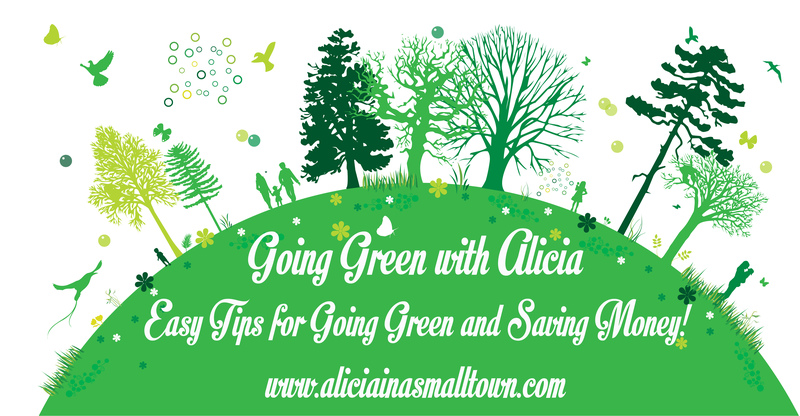 That went so well that I decided that each week I would give you 5 tips to save money going green. Are you interested in going green this year? Do you know what it means to go green? This post is simply to discuss what going green is and a few ways to do it.